In this paper the author will describe different approaches to introduce e-portfolios in postgraduate programmes Case studies will highlight the determining factors for adopting different approaches to e-portfolio implementation. Explanations with relevant examples will provide justifications for using different approaches to suit learner’s need, graduate profile, assessment procedure and institutional policies towards implementation of e-portfolios. A detailed sketch of different approaches to e-portfolio assessment will be given. Author will also discuss the ways e-portfolio design and development activities could be extended to achieve career goals using social networking tools. In conclusion author will substantiate with evidence the significance of e-portfolios and web 2.0 technologies towards sustainable education in the 21st century. Bhattacharya, M. (2010). Approaches to Introduce e-Portfolios for Learning and Assessment in Postgraduate Programmes. In Z. Abas, I. Jung & J. Luca (Eds. 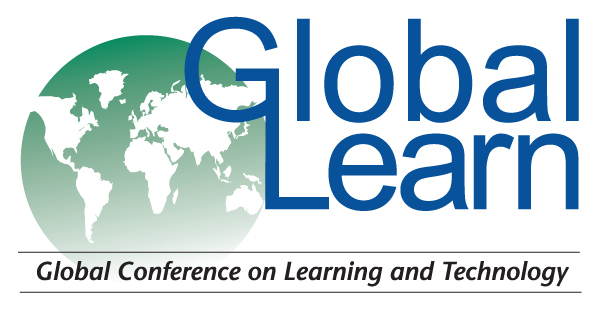 ), Proceedings of Global Learn Asia Pacific 2010--Global Conference on Learning and Technology (p. 142). Penang, Malaysia: Association for the Advancement of Computing in Education (AACE). Retrieved April 19, 2019 from https://www.learntechlib.org/primary/p/34163/.